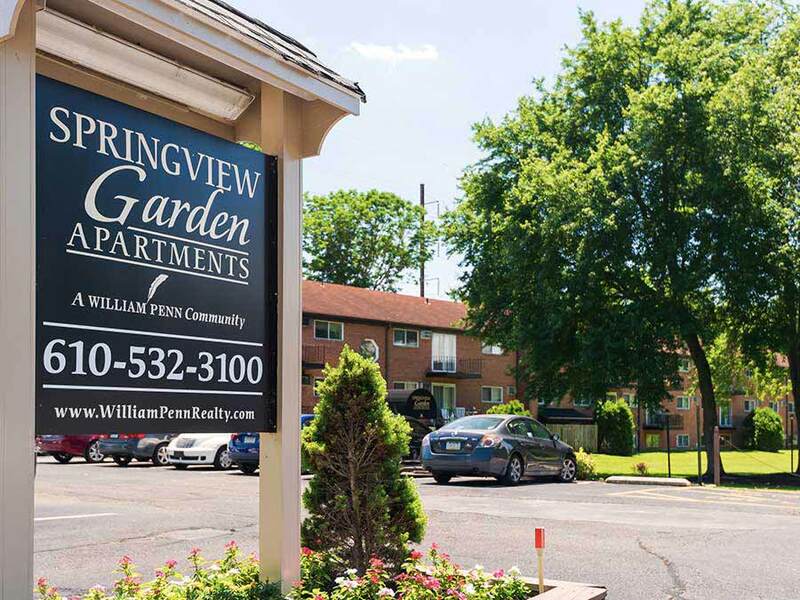 Springview Garden Apartments offers spacious 1 and 2 bedroom apartments, most with balconies. 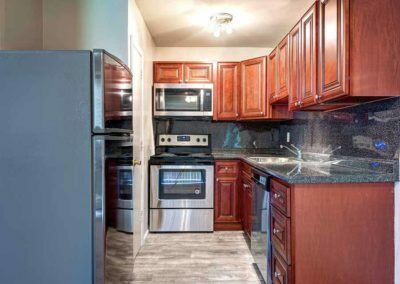 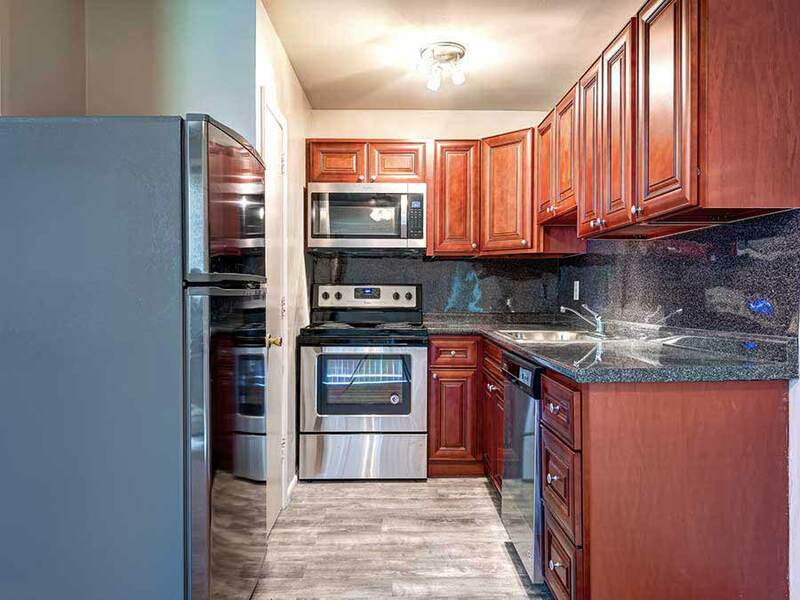 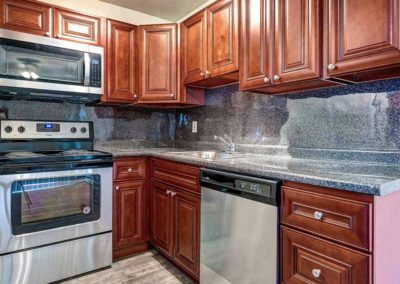 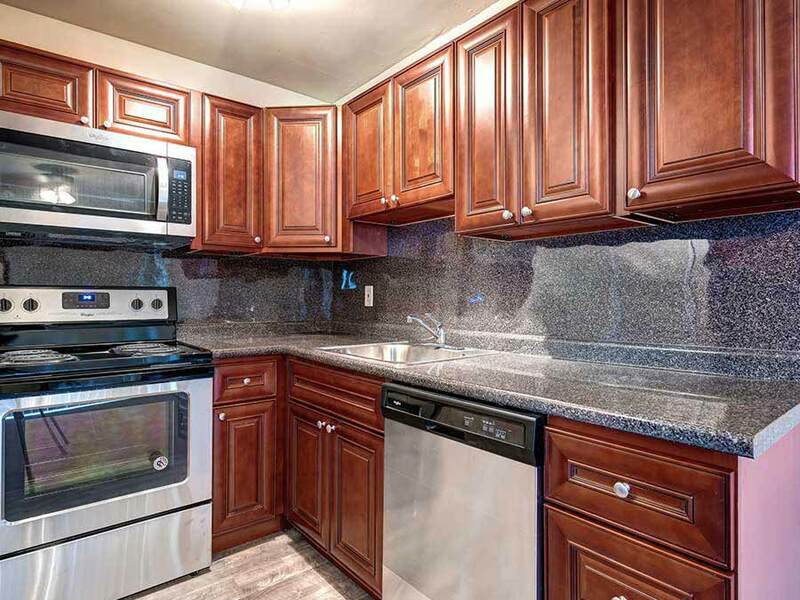 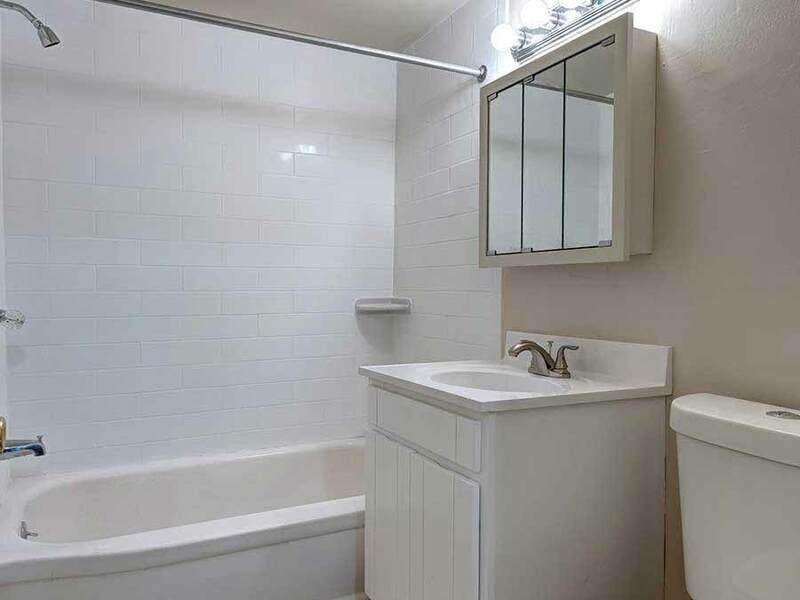 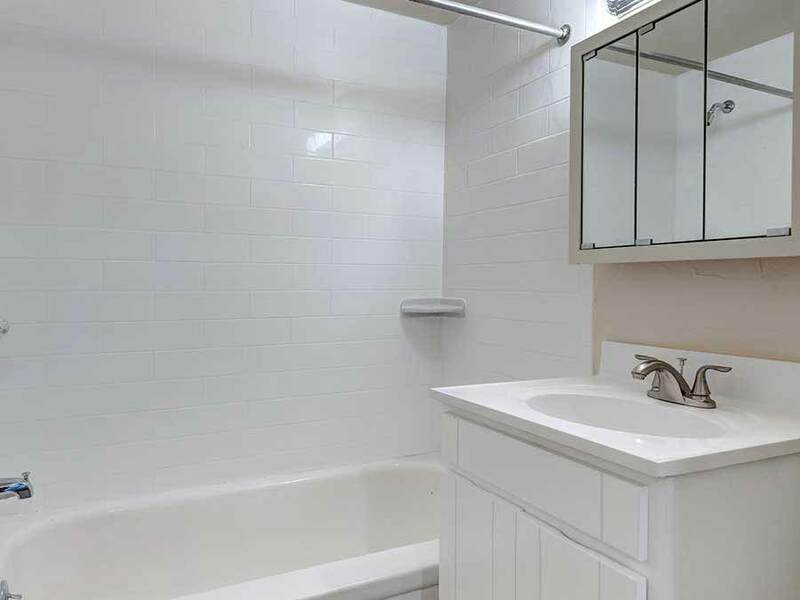 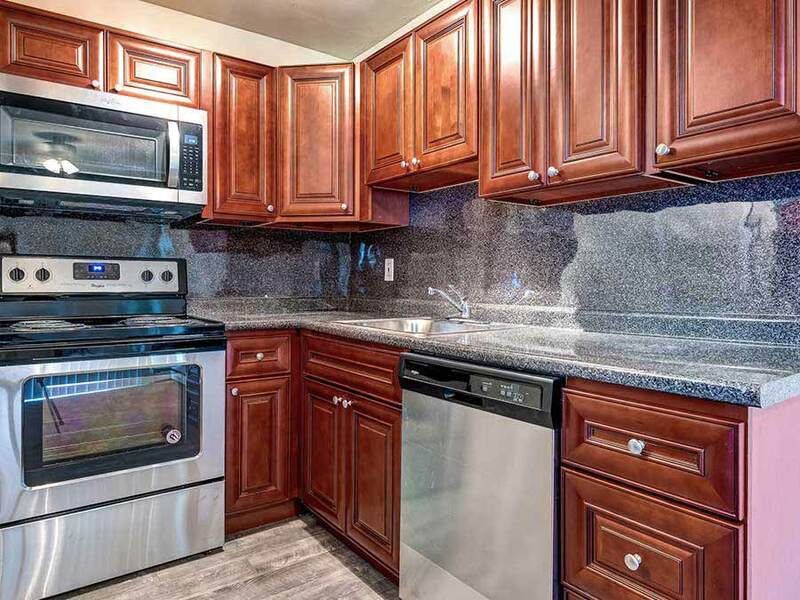 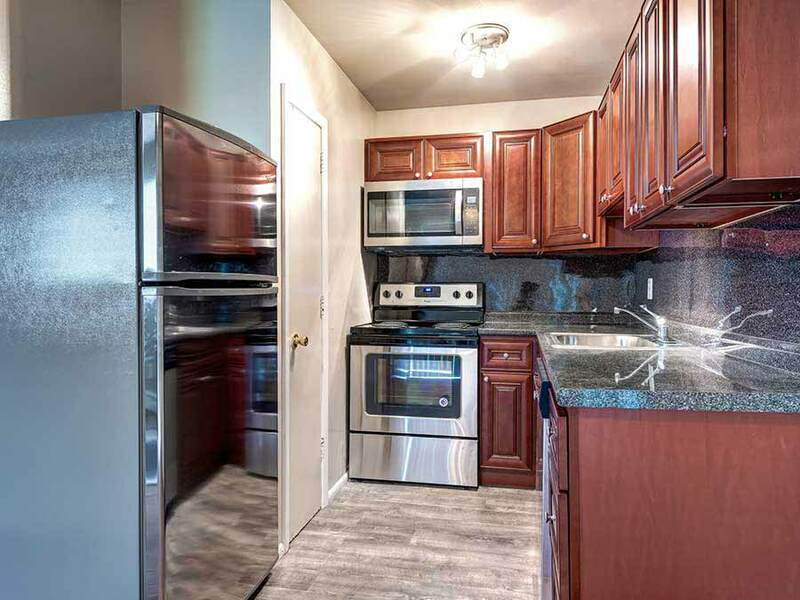 All units feature air conditioning, wall-to-wall carpeting and modern kitchens and bathrooms. 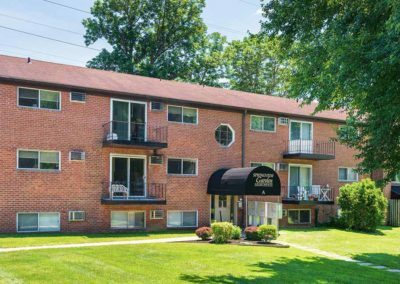 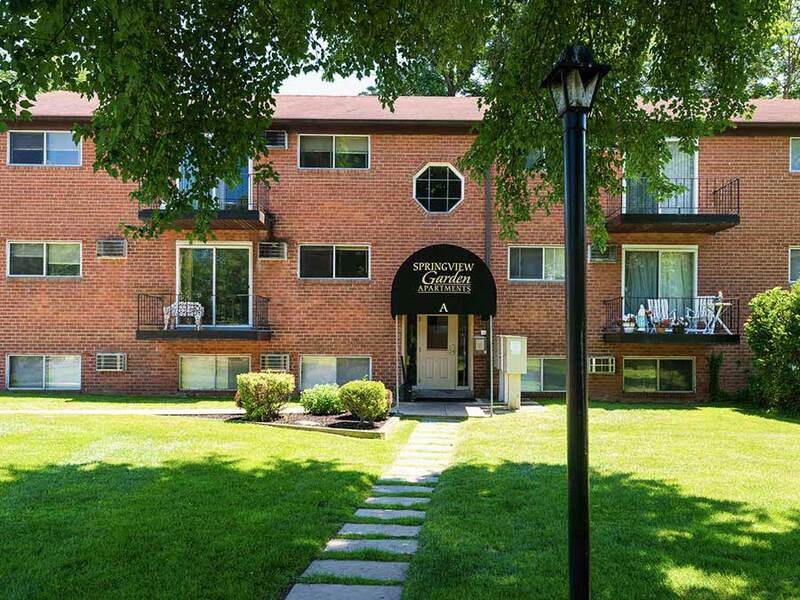 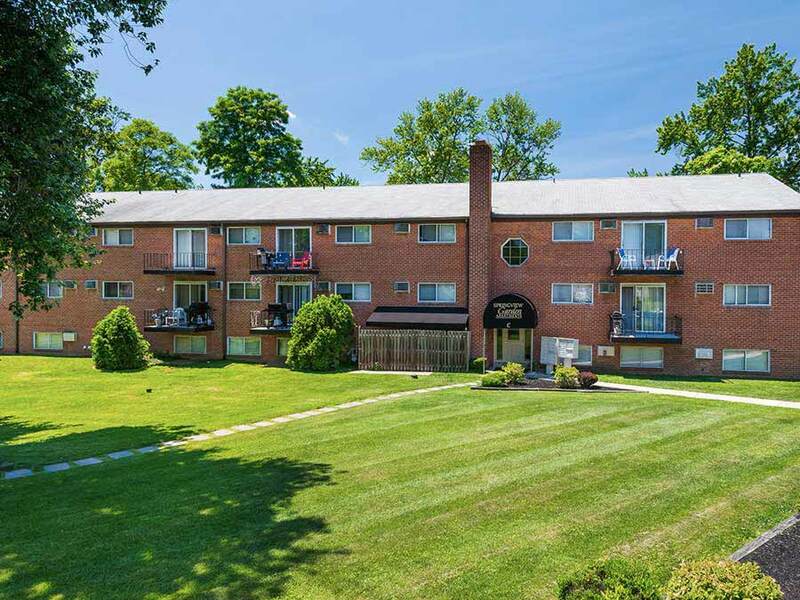 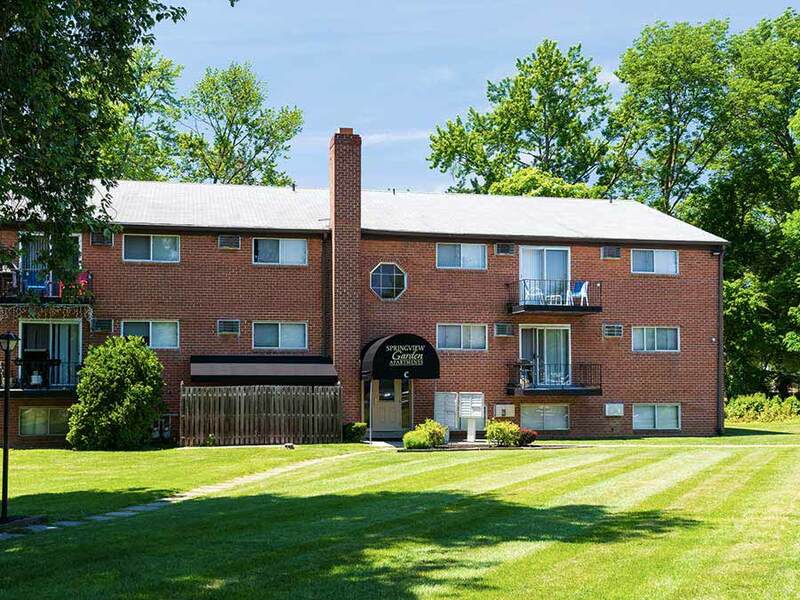 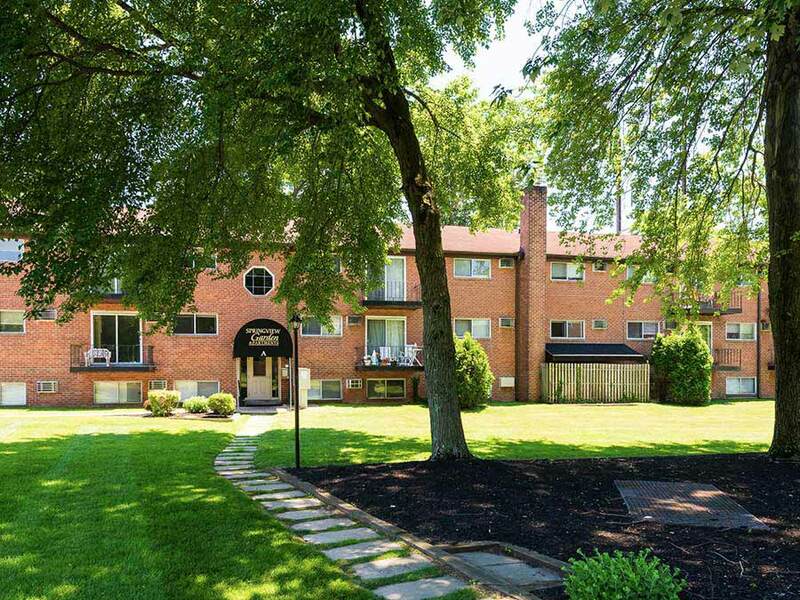 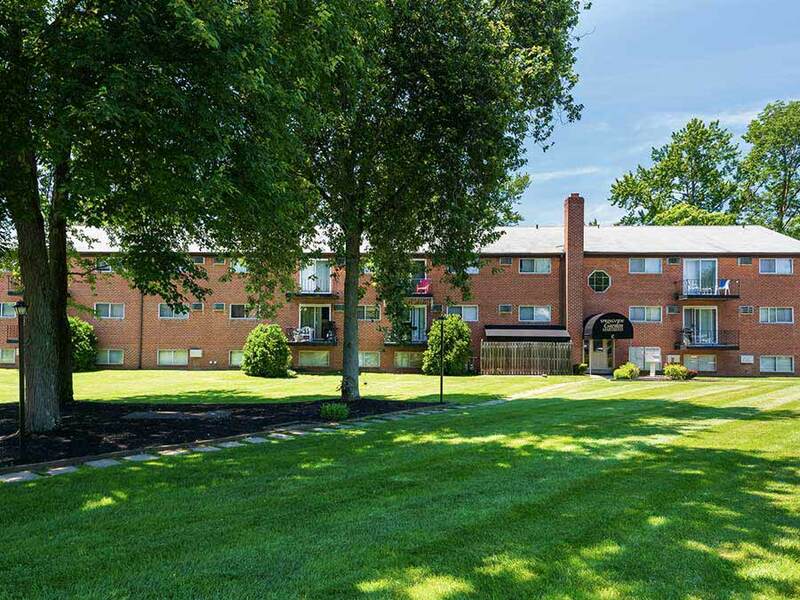 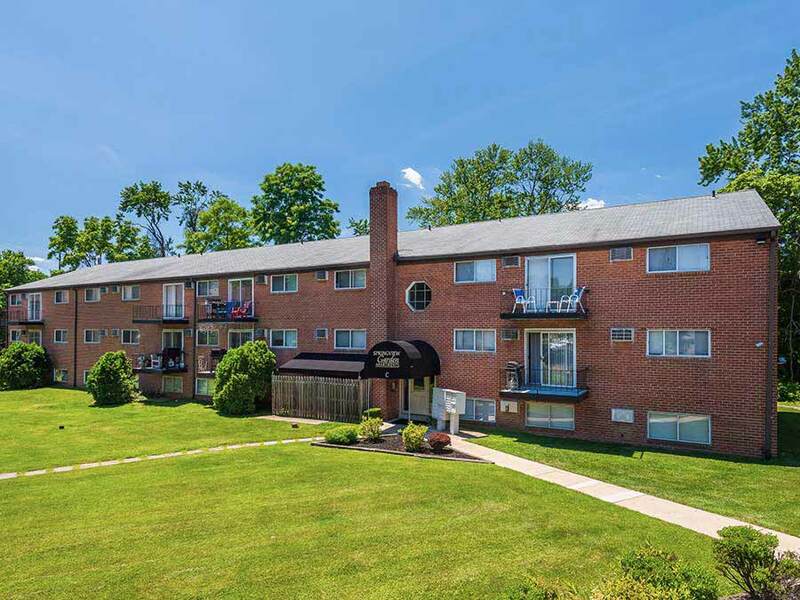 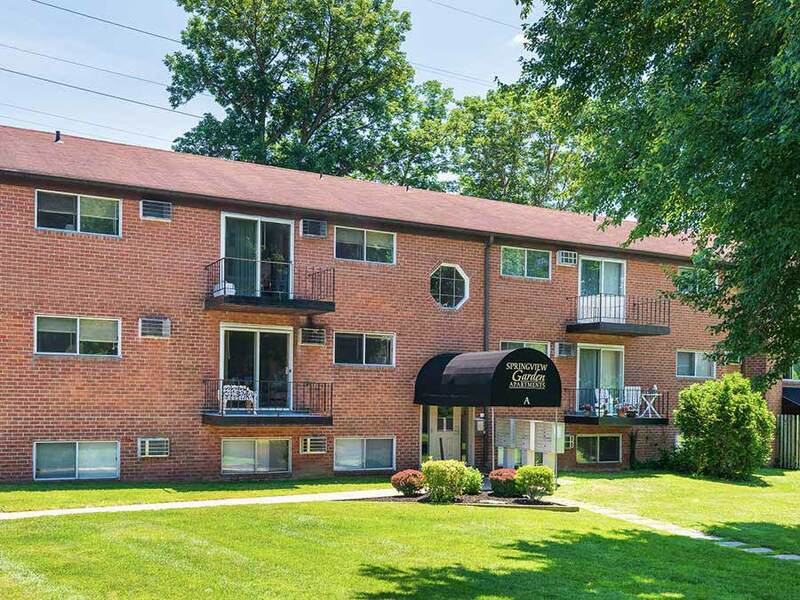 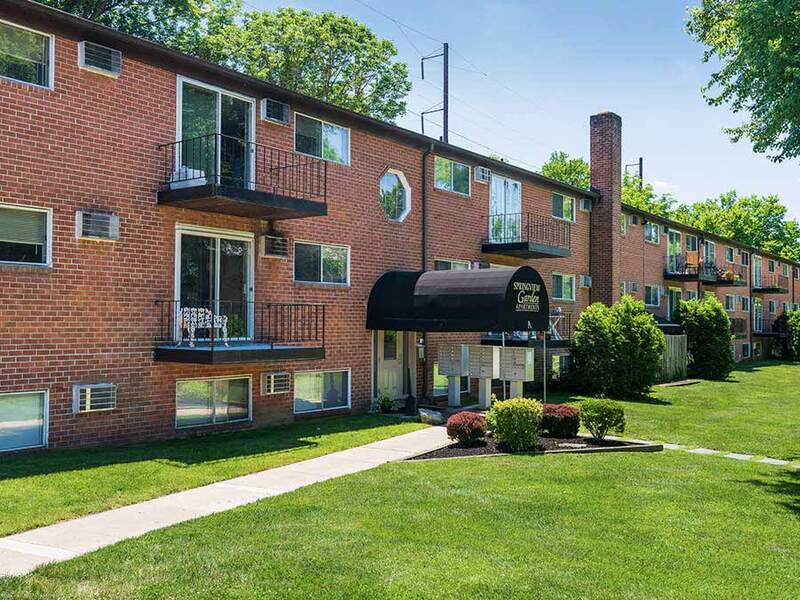 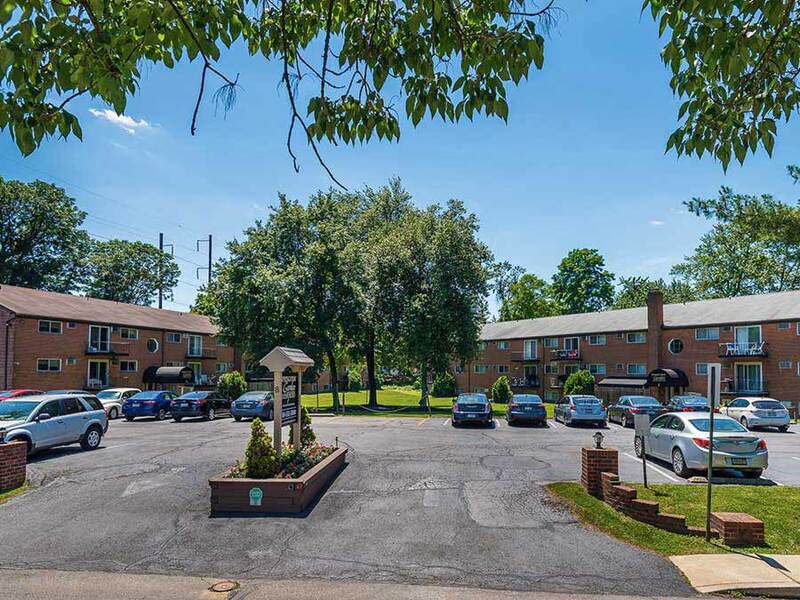 Conveniently located near shopping, major highways and mass transit. 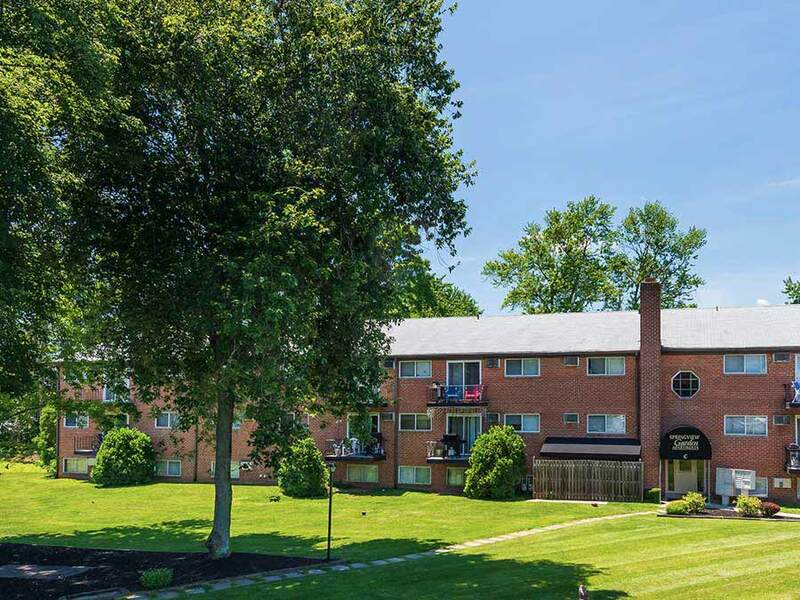 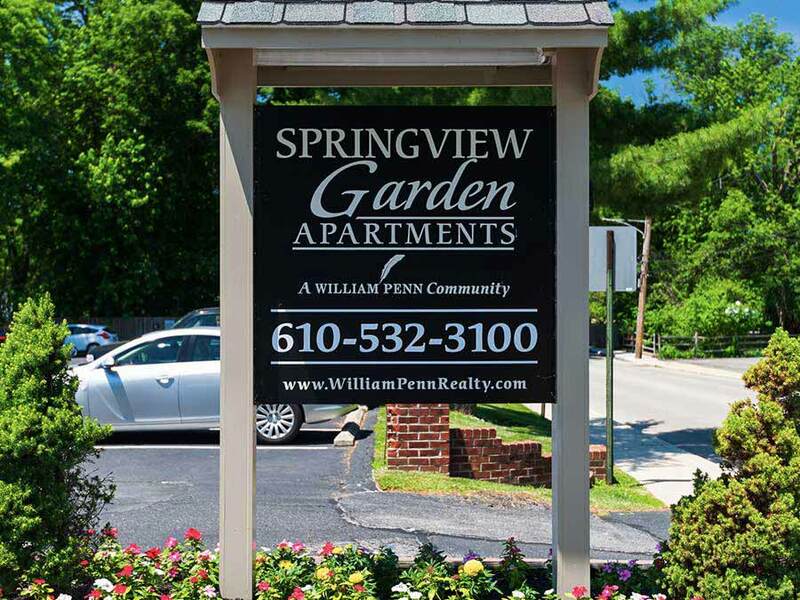 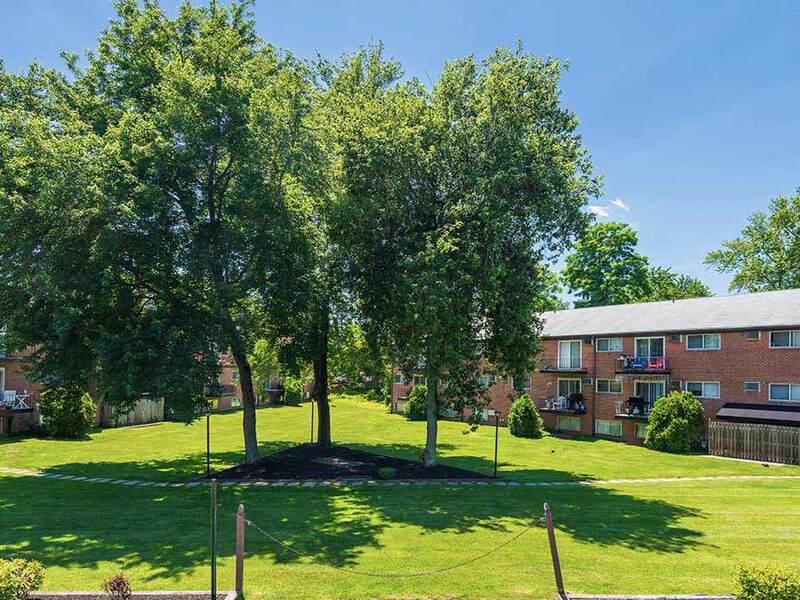 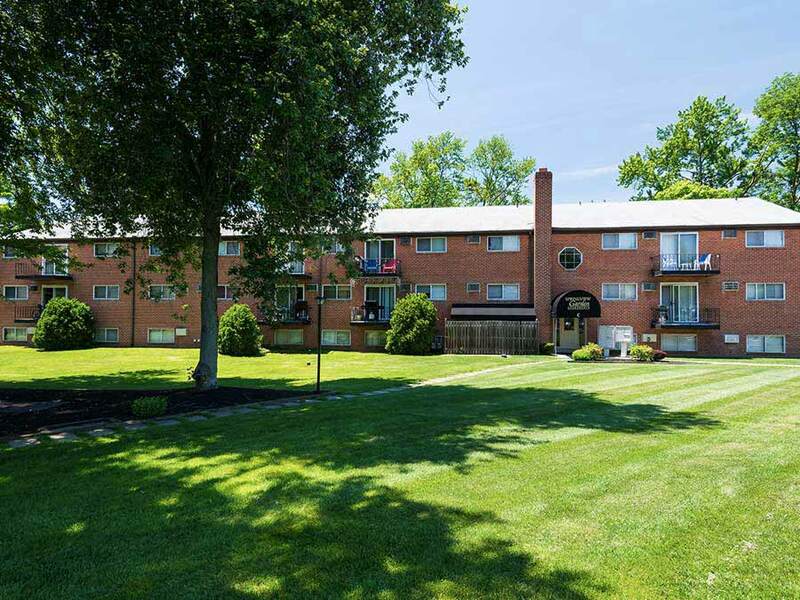 If you have any questions or would like more information about Springview Garden, please fill out the form below and submit it to us, and a representative from William Penn Realty will contact you.